When the temperatures start to climb, undersized or older, less efficient air-conditioning units have trouble cooling inside air. The air-conditioning cycle involves the circulation of a refrigerant: a fluid that transitions to a gas or vapor that absorbs heat from the desired location and transfers it outdoors. Air-conditioners work harder as outside temperatures climb because the air-conditioning cycle requires the outside temps to be lower than the heat being released from the unit. Air conditioners operate in a continuous cycle that involves compression, condensation, expansion and evaporation. 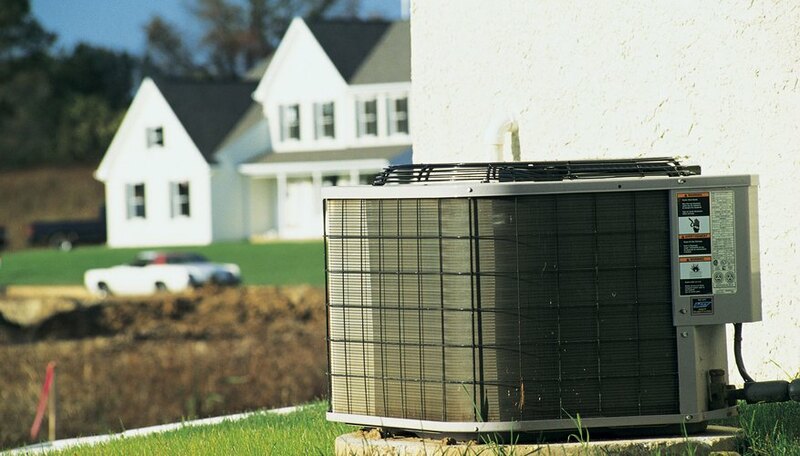 Outside the home, the air conditioner compresses the gaseous refrigerant, which increases its temperature. A fan blows outside air across the unit’s coils containing the hot, high-pressure refrigerant. When the outside air is cooler than the fluid, heat energy flows from the refrigerant to the outside air. When the high-temperature gaseous refrigerant gives up energy, it turns back into a liquid. The seasonal energy efficiency ratio on an air conditioner represents it’s cooling capacity in a ratio to its power input. It basically represents a simple formula: the ratio of cooling produced in British Thermal Units divided by the watts of electricity used. The larger the SEER number, the better the unit cools. Older AC units typically have lower SEER ratings of about 6 or so. The Department of Energy indicates that if you live in the north, choose an AC unit with a 13 SEER. For homes in the southwest or southeast, choose a 14-SEER AC unit. 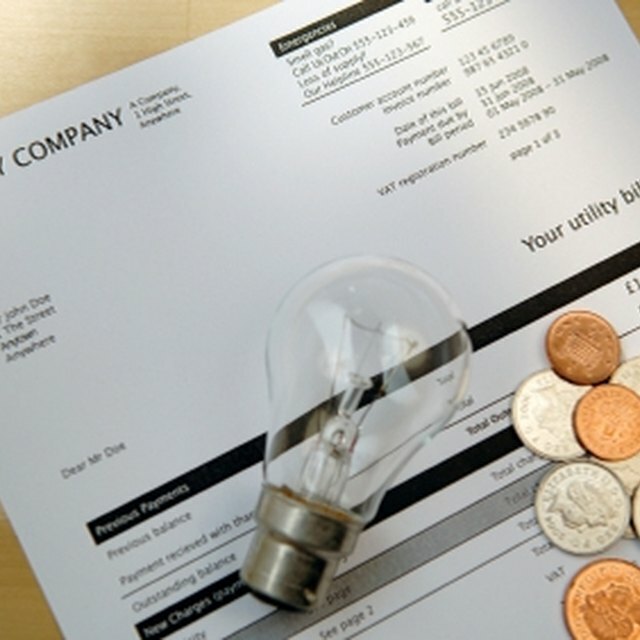 One of the ways to increase an AC unit’s efficiency is to regularly maintain it. When covered with dirt, dust and debris, just like the coils of a refrigerator, the compressor works harder to bring down temperatures. Cover the AC unit in the winter to help keep it cleaner. Trees or bushes that provide shade to the unit help to lower the temperatures around it, making it work more efficiently. When you have an annual contract for maintenance, the contractor cleans the unit, replaces faulty parts or the refrigerant as needed to ensure the unit works come summertime. Gaughan, Richard. "Can Outside Temperature Affect Central AC?" Sciencing, https://sciencing.com/can-outside-temperature-affect-central-ac-23326.html. 29 April 2018.